During my visit to our village in Kerala in August-September 2017, I observed an increased use of cellphones and lack of verbal communication among family members and also among friends. A family on a dinner at a posh restaurant, all the family members were glued to their mobile devices. If it was the aim of the outing, it would have been better at home. The relatives at homes I visited, the scene was no different – each one busy with their devices – smiling at times – may be enjoying the very same joke or watching the very same video clip, with hardly any verbal communication. Wouldn’t it be better in case the same was shared by all? Another notable aspect was the absence of laptop or desktop computers at home. 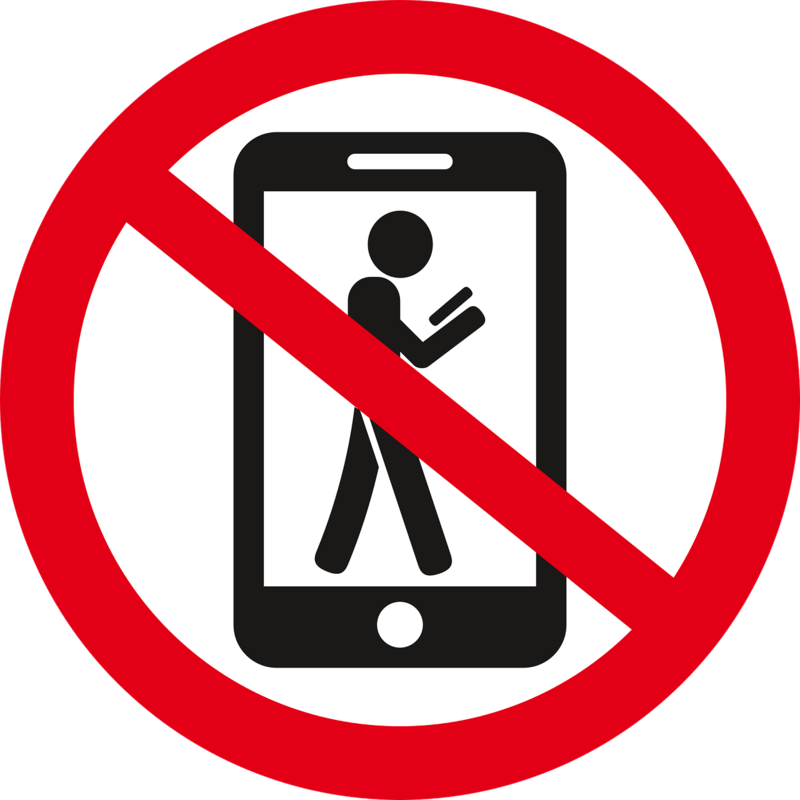 Obviously the modern cellphone does have much more capabilities than the computer, but it reduces the possibilities of parental monitoring. Fast and cheap data connectivity, at a fraction of a cost as compared to Canada, appears to be the major factor driving children to over-use their cellphone. The Indian parents care too much for their children – they pay for both the cellphone and the monthly bills of their children. Some parents take ‘pride’ in the digital abilities of their young kids and flaunt their kid’s latest cellphone. Could be that some parent is today looking out to be first proud parent of the school to provide iPhone X. Everyone, at home, travelling or at places of leisure, were all too busy swiping continuously on their mobile devices. They were obviously not reading, but only glancing which is given out by the frequency of their swipes. The next causality of this ‘digital revolution’ is reading. No one seemed interested in paperback books, newspapers or periodicals. They appear more interested in sharing or forwarding what they received. The comments posted on social media are mostly solitary words. If someone does not read, how can you expect him/her to write? The ‘sharing and forwarding’ syndrome has nipped creativity in the children and in the youth. The most appreciated video clips are of those children mimicking the movie superstars. Mimicry seems to have become accepted as an art form in Kerala and is the most sternly competed event in the Youth Festivals organised by the schools and also at the district and state level competitions. Most TV Channels air at least a couple of mimcry shows with children as young as Kindergarten kids to grandparents as participants. There are hardly any show to explore the creative talent of the kids and the youth. Kerala homes about two decades ago had a gravel spread courtyard with a little garden. Every morning the courtyard was swept clean of the fallen leaves. Today there is neither the gravel spread courtyard nor the garden. The courtyards have all been tiled or concreted and the gardens have been replaced by potted plants – some even the artificial ones. No one appears to have time and energy to get up early morning to sweep away the fallen leaves. Further, most fruit trees that adorned the area in front of the homes have been felled. Where are the leaves to fall now? In our growing days, it was the duty of all the children at home to ensure that the courtyard was kept clean and the garden tended to. As both our parents were school teachers, we had to do the hard work to keep the home beautiful. Nowadays the parents want their children to study all the time and do not want them dirtying their hands. Obviously there is some disconnect. Two days after I landed in Kerala, the morning newspaper carried the frontline news about the Blue Whale Game, an Internet game that claimed the life of college student. The game allegedly consists of a series of tasks assigned to players by administrators during a 50-day period, ending with the challenge requiring the player to commit suicide like the beached whales. The parents of the victim claimed that before ending his life, their son did not behave normal and also carved some initials on his body. The victim’s mother said that there were signs that he was taking up the life-risking challenges that Blue Whale administrators ask its users to perform. The victim is believed to have jumped into a river though he did not know how to swim and had to be rescued. In April, once the victim is said to have asked his mother, “What if I die? Will you be upset?”. Two weeks later he committed suicide and before ending his life, he had watched a number of horror movies. The administrators or curators of the game are in the lookout for kids who visit sites carrying suicidal content or the kids ‘googling’ issues like suicide, self inflicted injuries, etc. The administrator now sends in an invite to join. Once a kid gets in touch with the administrator, he is given a new challenge each day. Then children are supposed to take a photo or video to prove that the challenge is completed. When kids accept the game, the administrator gets some personal information from them or they extract images and video clips from their device. In case children want to leave or terminate the game, the administrator threatens with exposure or harm to their family. On the fiftieth day, the administrator instructs the participant on how to commit a suicide. When I discussed this subject with the parents, everyone seem to carry a misconception that “Our children are God fearing and respectful to their parents. They will never visit such sites.” No one appeared concerned about it and the news channels carried the news accompanied by verbose discussions by the so called ‘experts’ for a day. Barring a few, most participants in the channel discussions brushed it off as a onetime phenomenon. The clerics blamed it on lack of prayers and fear of God among youth. The need for parent-child communication needs no further elaboration. Please read my earlier Blogpost on the subject by clicking here. The parents need to set an example by curtailing the use of their mobile devices at homes, especially when children are present. The parents got to talk to their kid about the game. The aim being to find out as to whether it has already taken root in the child’ school. In case of any indication, it is best to inform the school about it. The parents need to be aware of mood and behavioural changes of their children and got to go for professional advice to deal with the situation. The quacks and clergy are obviously not the answer to your child’s problems. True Reji ! People have been digitalized ! Cellphones have become a necessary evil. If you are not present on line it seems that you don’t exist.!! Children and mobile phone ??? Yes it’s a serious concern . Times have changed. No time for old pastimes. The cell phone gets all the attention. Just as the internet revolution 20 years ago, mobile phone revolution is now taking place across the world. I am sure it brings with it its own challenges & opportunities. But needless to say, one just can’t do without it. What the technology brings next is anyone’s guess.